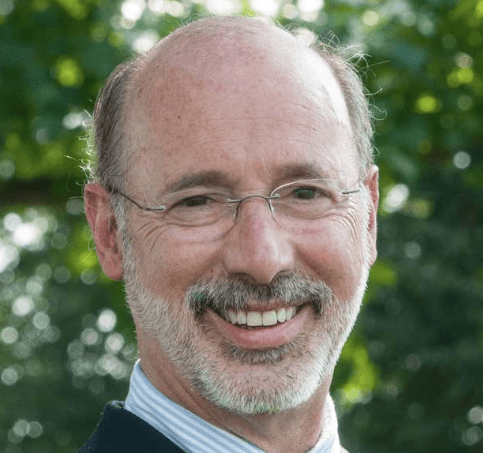 Here’s another race for governor with big implications for transportation policy: In Pennsylvania, businessman Tom Wolf handily beat incumbent Tom Corbett. We need to prioritize investments in local public transportation systems. Many of Pennsylvania’s cities have felt the effects of industrial decline over the last fifty years and, as a result, they have struggled to maintain once vibrant neighborhoods and smaller economic corridors. With declining populations and state funding that favors new development over redevelopment, we have neglected our public transportation systems, which put our major cities, like Philadelphia and Pittsburgh, at an economic disadvantage. While other states and cities have continued to expand and modernize their transit systems, our transit authorities, like the Southeastern Pennsylvania Transit Authority (SEPTA), have struggled to survive. Instead of updating equipment and tackling major improvement projects — like expanding the Broad Street Line to the Navy Yard — SEPTA has had to plan for significant cut-backs in services. Allowing our public transportation systems to fall apart is not just a bad transportation policy, it’s a bad economic development policy. For example, the Broad Street Line extension would make the Navy Yard much more commuter-friendly and attractive to businesses looking to relocate to Philadelphia. Additionally, transit-friendly cities are more attractive to young residents, they help cut down on major traffic congestion, and they save residents money. According to Building America’s Future, residents who choose to commute to work by public transportation instead of by car save more than $9,000 per year. As governor, I will prioritize investments in local public transportation systems so that Pennsylvania is positioned to attract new businesses and residents to our urban centers and our cities have the resources to redevelop and revitalize struggling neighborhoods. Check out the full post for more details from Wolf, including how he’d like to see improved intercity rail service and more efficient shipping. Very refreshing perspective. Elsewhere on the network today: Cartoonist Andy Singer, writing for Streets.mn, says there’s a war against pedestrians, and it’s claiming a lot of victims. Family Friendly Cities lists the cities that have seen the biggest percent growth (and the biggest decline) in the population of children in the last decade. And The Dirt says American bike-share is “growing up” and becoming a bigger and more sophisticated industry.